Grab your cup of coffee or tea and let chat about positivity. No challenge is alike, we all go through struggles, some people feel defeated, and others prevail. Not everyone can come out confident from the challenges they face. What do you do? What do you do when things are going wrong? Just for a short moment, think about all the good that’s in your life. A wise woman once told asked me “You have a roof over your head every night? You have food on your table, family members you can rely on?” Then you are wealthier then you think you are. I never really thought of it that way, all of life simple pleasures, if we really think about them is a blessing we take for advantage. Ever since then I started to shift my mindset to be more grateful, accepting my challenges and trying to move past them. Thinking positively, that it will all be okay, hard times don’t last, and greatness is waiting for us. You don’t want to spend your life focusing on the negativity, what will we gain? Nothing we gain nothing, we are only loosing out on life. 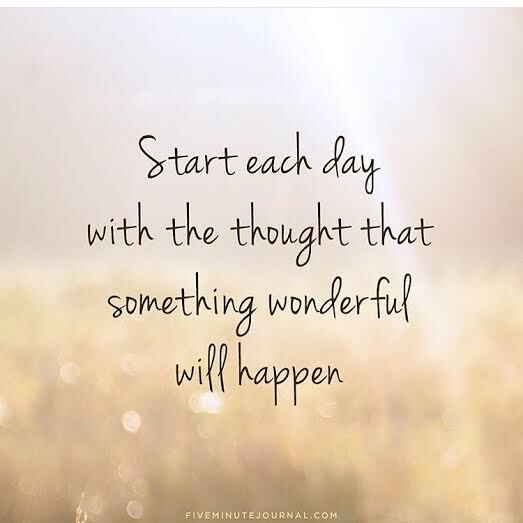 Here is a challenge for you, tomorrow when you wake up, just focus for 5 minutes on all the good you are blessed with. I know some people who are reading this might be going through tough times in their live’s and it’s hard to cling on to positive thoughts, but let try to make it work. I hope you have a blessed life. Morphe 350 Palette Review- Worth the money?